Mega Sale! 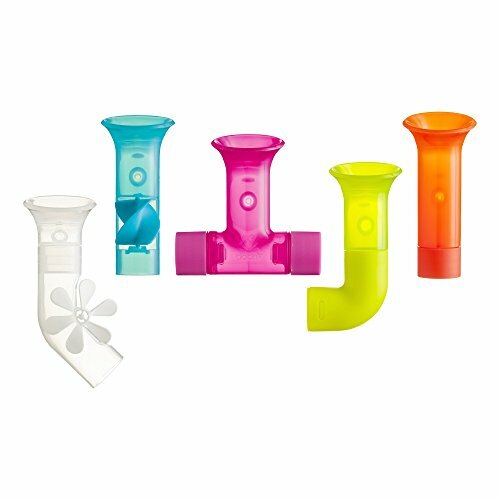 Save 29% on the Boon Building Bath Pipes Toy Set, Set of 5 by Boon at Spoil the Baby. MPN: B11088. Hurry! Limited time offer. Offer valid only while supplies last. Sorry about the plumbers crack. And you never thought leaky pipes could be fun. But our version makes bath time a scooping and pouring extravaganza. If you have any questions about this product by Boon, contact us by completing and submitting the form below. If you are looking for a specif part number, please include it with your message.